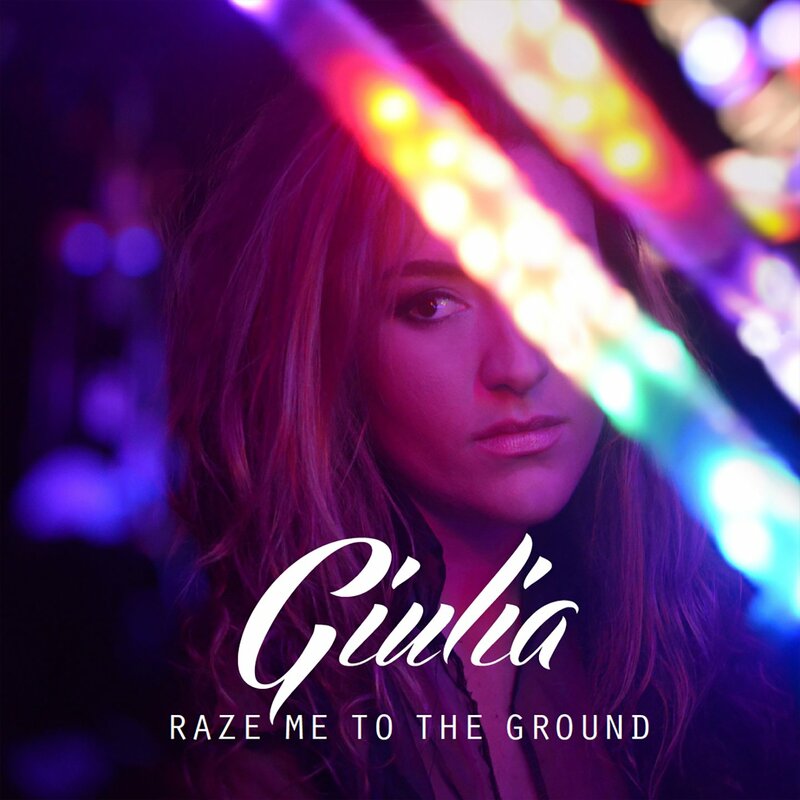 Italian singer Giulia recently supported Anastacia at The 02 Shepherd’s Bush Empire, so it’s not a complete surprise when her debut album turns out to be chock full of power pop, some of which isn’t a million miles away from Anastacia herself. It’s the single, ‘Turn Your Light On’, that kicks things off, and it really is a very radio friendly slice of pop, which sets off her vocals well, before the more rootsy ‘Road Trip’ takes things in a slightly left of centre direction. The title track shows that she can turn her hand in a more rock oriented direction, while ‘Radio Junkie’ should definitely be the next single. There are a couple of songs that feel like filler, with ‘Nebraska’ a definite for the skip button, but when there are choruses and melodies as good as ‘Back To You’, you can forgive a lot. And if you’re looking for a big ballad, then ‘Stardust’ is the tune for you. It’s a really good debut album, touching on dance, electro and power pop, that is well worth a listen. 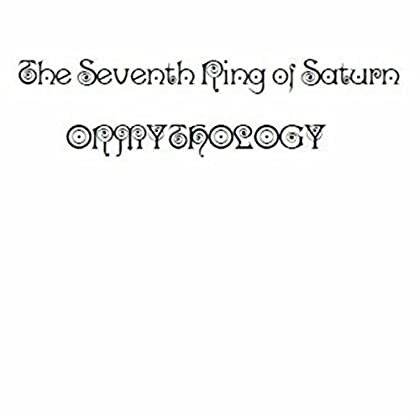 I first encountered The Seventh Ring Of Saturn through their appearances on Fruits de Mer records. They’ve had a crack at the likes of The Pretty Things, The Beatles and The Hollies, but here they are with their own album, a mere eight years after their debut. Now I would claim it was worth the wait but, frankly, nothing is worth waiting that long for. However, it is most definitely an album that lover of sixties, left field, psych-pop should be snapping up immediately. There are eight tracks here – two originals and six covers – and it’s also split between vocal and instrumental tracks. But wherever you drop the needle you’re guaranteed a groovy time. Now whether that is their late synth player Jeremy Knauff singing a cover of Peter Belli and the Boom’s ‘Spaceman’, which borders on seventies blues-rock, or the nineteen thirties Turkish tune ‘Uzun Ince Bir Yoldayim’, they are never less than interesting. They may not have many original songs, but ‘Burning A Hole’ is a real gem that should be appearing on obscure freakbeat compilations thirty years from now. But you don’t want to wait that long, so just buy it now. I hope they sued the makers of the film for damages, because that was a shockingly bad film. The band predates the film by a good decade, and came trailing in towards the end of the glory days of hair metal. It probably didn’t help that they were signed to Arista Records, who didn’t have the best track record with rock bands. Their debut still managed to crack the Billboard Top 100, and they had a featured song on “Robocop 2”, but they arrived two years too late. They staggered on for another couple of records before breaking up, reforming, breaking up and reforming. Just the usual for a hair metal band. But this 25th birthday live CD sees the same five musicians from 1989. Which is more than most of their contemporaries can manage. Luckily, vocalist Derek Davis still has the pipes to carry off the tunes, on this album, which has been pulled together from four shows, recorded in California, Colorado and, um, Nottingham. 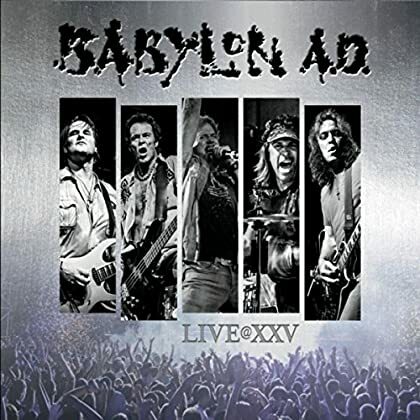 That makes for a slightly fractured listening experience, but Babylon AD actually had some good tunes to their name, so when they wheel out the big guns in the shape of ‘Hammer Swings Down’, ‘Bang Go The Bells’ and that Robocop tune, ‘Kid Goes Wild’. it’s as if the last 25 years had never happened. For sure, I’d rather have had a couple more of their tunes instead of the Montrose / UFO encore, but this made for a time capsule I’m glad I opened. There are no duffers here, but first time around it was ‘I Got No Money’ and ‘Once I Had a Pretty Girl’ that had me hitting the repeat button. 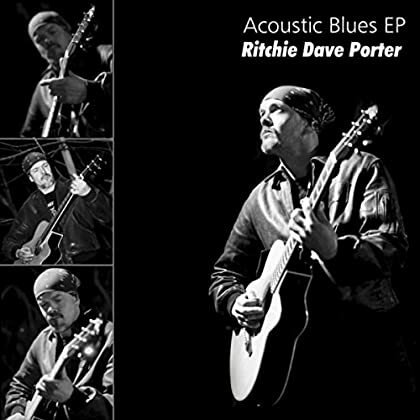 If you like your blues simple and straightforward with some fantastic guitar lines, then this is the place for you. Finally, for today, we’re off to Indonesia for some jazz fusion. As you do. Now that inevitably means it’s a Moonjune release as head honcho Leonardo Pavkovic has a penchant for that sort of thing. And, as usual, he’s spot on. Now, it turns out that the second half of this album, ‘It’s All Yours: Parts 1 – 6’ is a reissue of his first recordings as a band leader, and it really does highlight how talented a guitarist he is. But it also shows how quickly he is developing as an arranger and writer because the first half, which was originally released last year in Indonesia as “A Man’s Relationship With His Fragile Area”, is streets ahead of the 2011 recordings which follow it. 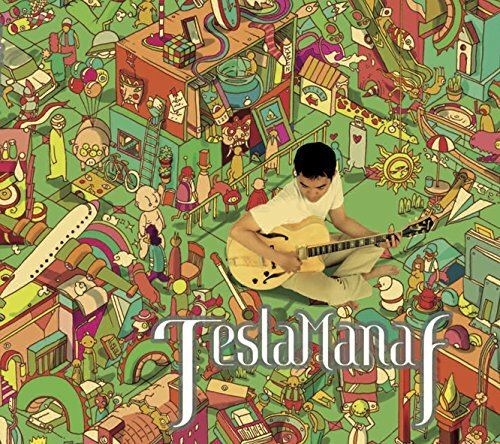 You can tell he was raised ont likes of the Mahavishnu Orchestra and Pat Metheny, but his classical training is also to the fore, and that juxtaposition really works, with the jazz and prog influences overlaid with Indonesian rhythms and classical strictures. Hopefully, this is just the beginning, as everything points to a flourishing career. Get in early so you can say you were there.